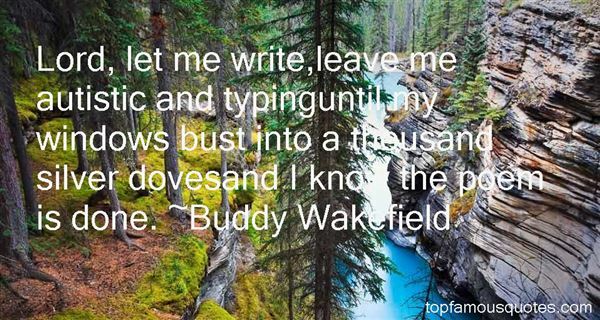 Reading and share top 16 Buddy Wakefield famous quotes and sayings. 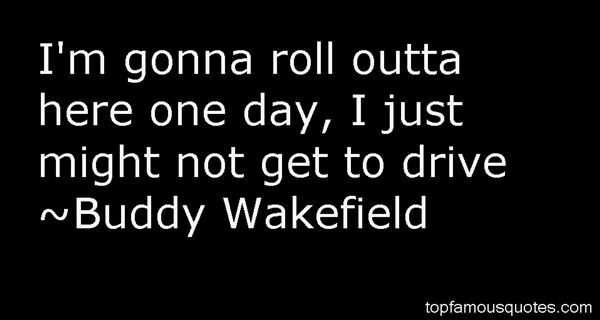 Browse top 16 most favorite famous quotes and sayings by Buddy Wakefield. She felt trapped, but she didn't have to. The world is wide open and ready, waiting for us to escape this bubble and join it." What Did Buddy Wakefield Talk About?